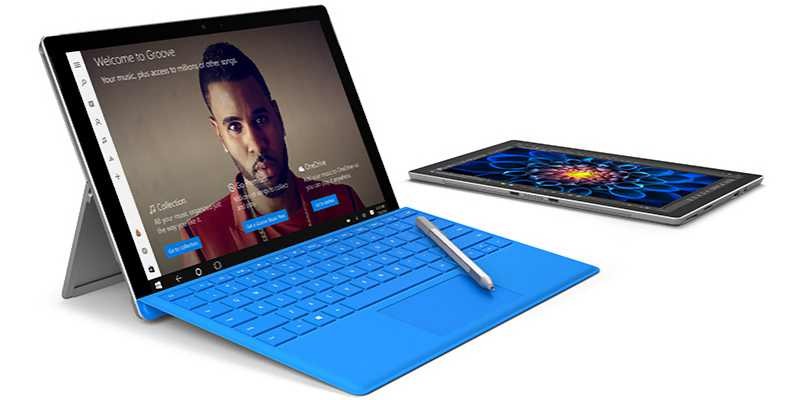 Microsoft Surface Pro 3 is now receiving a new firmware update 38.12.70.0. The new firmware update brings improves system stability and performance when you change between power states in Surface Pro 3. Last year, some Surface Pro 3 tablets were affected by issues that prevented the battery from retaining its charge when unplugged. Previously, Microsoft released Realtek USB 3.0 Card Reader driver for Surface Pro 3 to ensure compatibility with the Windows 10 Creators Update.